With narrowing margins and growing manufacturing competition, high productivity and cost management are essential to survival. At AFFLINK, we get to know your business from the top down in order to provide innovative process and industrial supply solutions that allow you to do more with less. Keeping production levels high is the #1 priority in manufacturing. Meet demand in half the time and harness the true power of procurement. Exceeding green initiatives starts with your industrial procurement strategy. From eco-friendly packaging to cleaning products, AFFLINLK has you covered. Stop sacrificing quality to meet your budgeting objectives. Uncover hidden cost-saving opportunities with a complete supply chain analysis. Not every industrial facility needs to look the same. Get the sleek, clean, and innovative feel you want with the help of the AFFLINK experts. 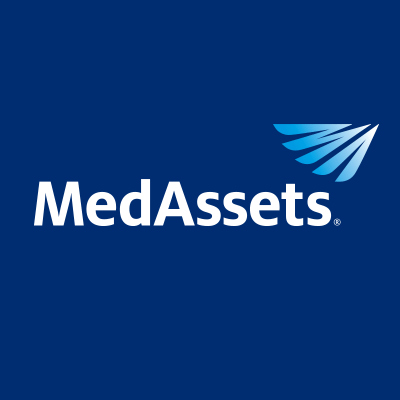 "AFFLINK helped us identify cost-savings opportunities and implement new industrial supply solutions, processes, and programs saving us $634,900 across 14 locations." Paul’s expertise in supply chain optimization and his ability to lead individual and team efforts, have played a key role in his efforts of guiding the Industrial Vertical through revision and adapting to today's ever-changing industrial marketplace. 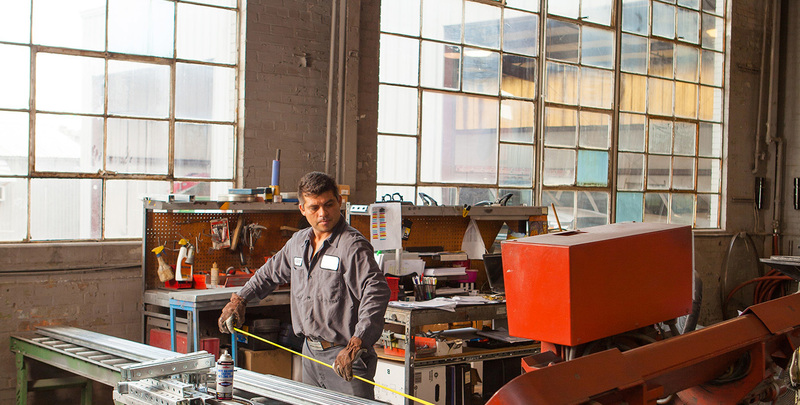 Looking to Optimize Your Industrial Supply Chain? 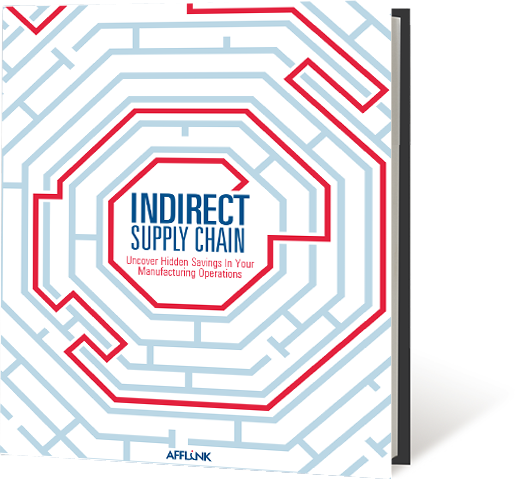 Get all of the insider hacks from AFFLINK by downloading the indirect supply chain guide to decreasing costs.